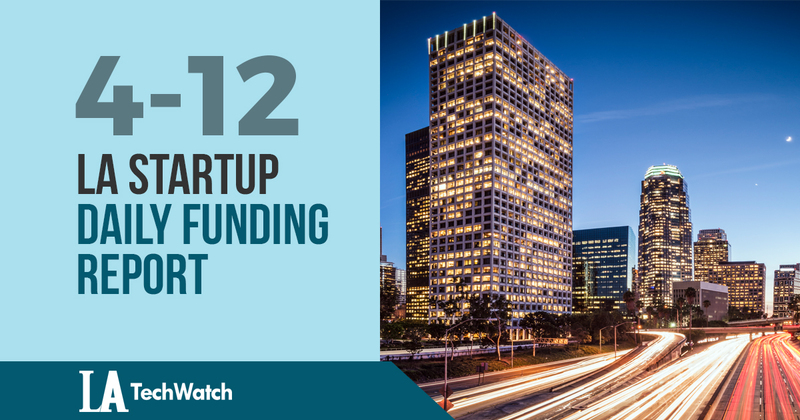 Here are the latest venture capital, seed, and angel deals for LA startups for 4/12/18. This page will be updated throughout the day to reflect any new fundings. 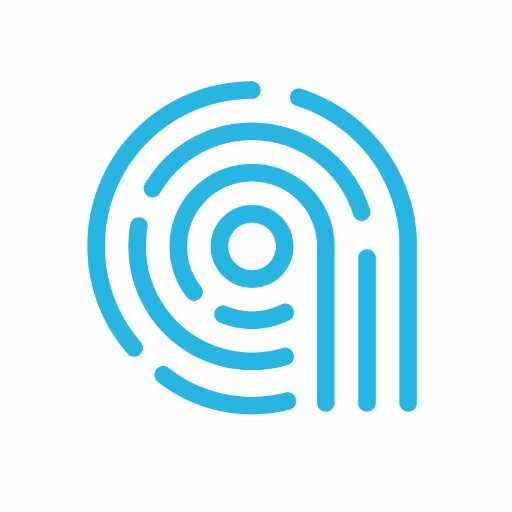 Avenda Health, the startup focused on treatment of prostate cancer using machine learning and real-time sensing, has raised $3.3M in funding.